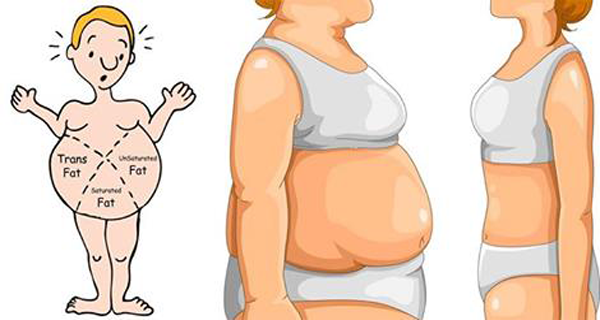 Bloating is quite uncomfortable, not to mention the appearance it gives us. What can you do about your ankles, belly, fingers, and other parts of the body that seem to “grow” overnight? It is a temporary problem, but it is pretty inconvenient and unpleasant. Check these 5 simple tips to get rid of bloating for good. Salt is an essential part of every healthy diet regimen. However, if you eat too much salt, your body will retain water, causing a water-electrolyte imbalance, which is as unpleasant as bloating. Excessive consumption of processed food, snacks, frozen meals, fast food, and other unhealthy products is a good sign that you are most likely consuming too much sodium. Adding more salt to your meals are another indication that you eat too much sodium. Stored carbs retain water three times more than protein does, so if you really fancy pasta and cereals, make sure you add more protein and cut off some of the carbs. Water releases stored cellular fluid, which gives you a flat belly! If your body cries out for water, you are definitely mildly dehydrated. Remember, water is essential for every process in your body. Drink enough water to reduce bloating. How much should you drink? Drink at least half of your body weight in ounces. For instance, if you are 120 lbs, drink at least 60 ounces every day. Chewing gums encourages swallowing more air, and filling your stomach with air is same as you do when blowing up a balloon. What about sugar-free gums? That is a double whammy! There is a single healthy exception: Xylitol (pronounced Zi-Li-Tol), a sugar alcohol. Excessive consumption of xylitol has only a slight potential to cause digestive problems. It is healthy as it has a minimal effect on blood sugar level, and none on insulin levels. These simple tips will help you reduce bloating today.